Quick service, safety, quality, accessibility and professionalism —those are our key values. We offer you technical advice and tailor-made solutions that meet your needs. We offer tailor-made glass solutions for your housing wishes and needs. We listen to your needs and assist you with personal and professional advice. INPRO thinks along with the architect and entirely relate to your projects and support you at the level of the latest glass techniques and interior trends. All this with an eye for detail and attention to the prevailing safety standards. We come to your home and make a free offer, even on Sundays. We strive to offer you the highest installation and finishing. Our in-house team of experts guarantee a neat finish of all your glasswork down to the smallest detail and help realise the glass project of your dreams. In doing this, a high-quality customer service and satisfaction is our absolute priority. Moreover, INPRO can be reached 24/7 and assures you a crystal-clear and quick service. 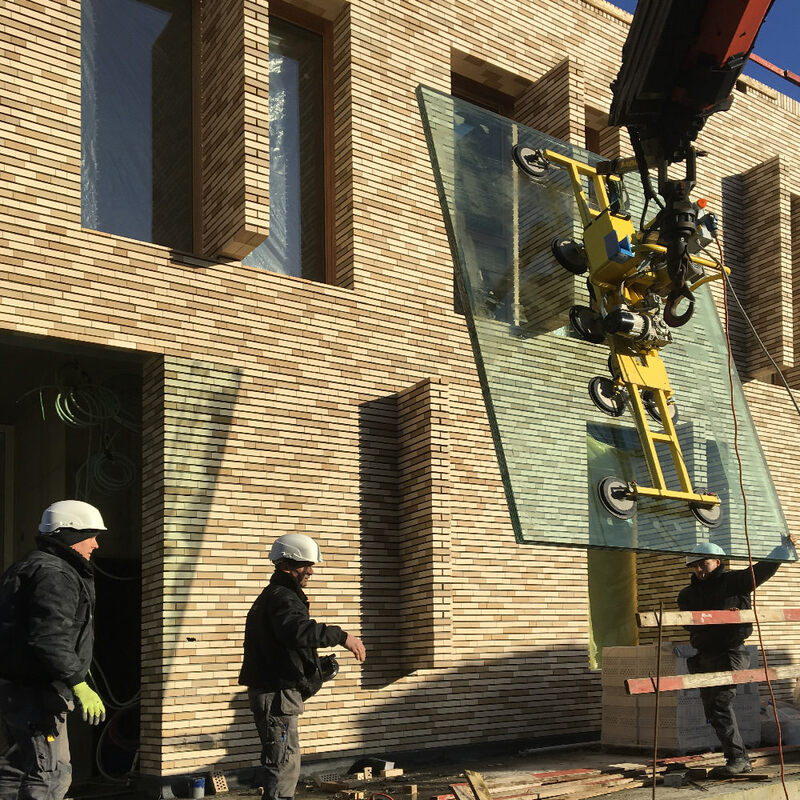 We assure a personal, quick and accurate follow-up of your glass project, form the order up to the installation and aftercare. INPRO offers you a single point of contact —this means the same person will handle your project for the entire duration. That way, you always know where you’re at and you’ll never be confronted with unpleasant surprises.